Enjoy photos from HPAAC’s 2014 Garden Tour. Three gardens were chosen from Hastings and paired with an artist from HPAAC to provide an amazing outdoor experience. Special thanks to Mary Paula Dean, Wendy Loomis, Joyce Kochendorfer and Jack Evert Pottery for allowing Local Pigeon to document this event. 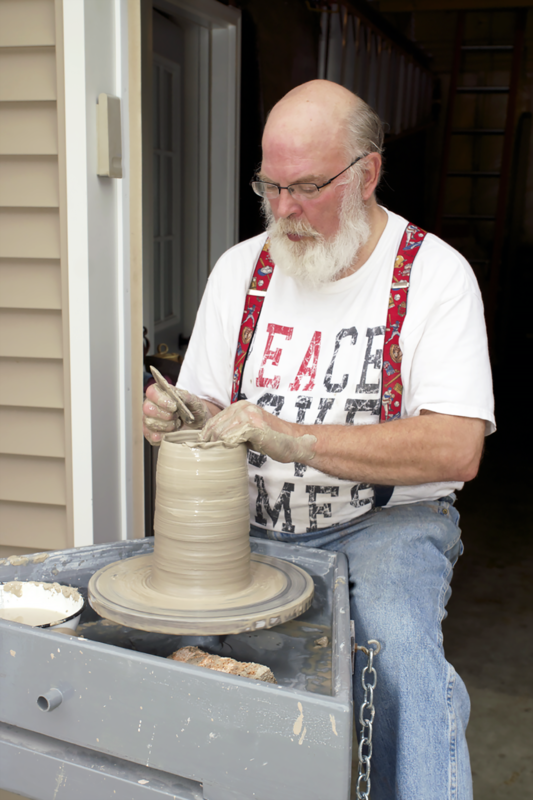 Interested in purchasing locally made Pottery? Email Jack at jackevert@gmail.com.